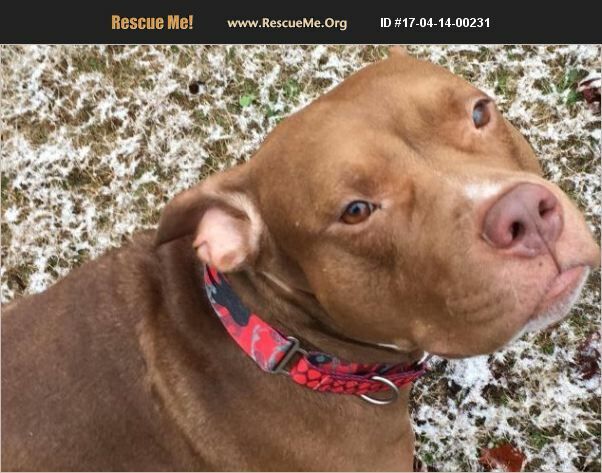 Keen is house/car/leash/crate trained, is easily bathed, comes when called, knows 7 tricks and learning more easily...very smart guy.... and is stays close off leash when walking with his person in a safe area. He even loves to sit in the backyard swing with me! He is good with other dogs, good with all people and is inside/outside...but loves to cuddle up with his person at night! He is a big boy...77lbs...and has no idea how big he is at times. He was a jumper, but is controlling this now... is medium energy...needing one good walk a day and some free yard time to smell and stroll around in - he will lay and chill most of this time! I love this guy...he is the biggest boy I've ever fostered and I'll fallen for him...his face is hard to look away from....just a scrumptious love bug!